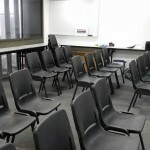 We have just recently added to our inventory and added in more chairs to now accommodate a seating capacity of 45 pax. 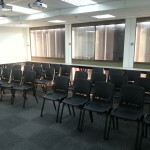 Our clients will also enjoy a water dispenser free of charge in addition to the free wifi. 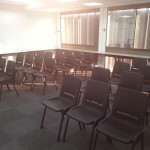 We trust our value added services will further let our clients and their participants enjoy the training or seminar room. 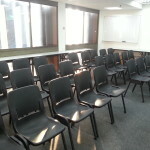 We would like to share some photos which we have taken below. 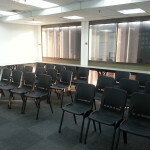 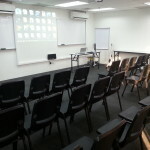 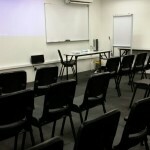 If you need an affordable, cozy and convenient training room or seminar room rental booking in Town, please visit www.trainingroomsg.com or call us at 66595919. 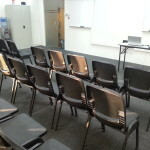 We are currently having promotional rates, don’t miss it! 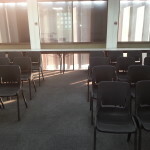 This entry was posted in General on July 19, 2014 by .